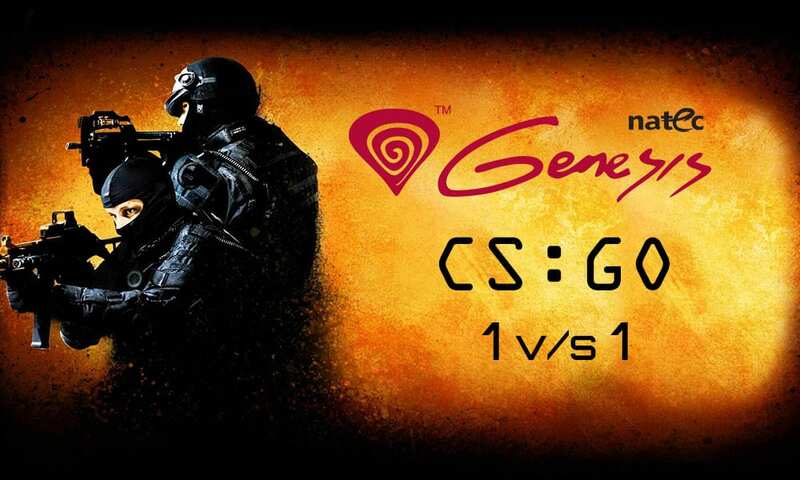 The polish computer hardware maker Natec Genesis has announced a CS:GO 1v1 online event for CS:GO India community for which the prize-pool will be Rs. 6,000 and the event will begin in June first week with 128 participants. After several reports of Natec Genesis planning to launch in India was being circulated, there was a sheer speculation of the launch. The wide range and the inexpensiveness of the product created a great impression and the company got an immense feedback from the community in return. The online CS:GO 1 versus 1 will be starting from June 2016 and will feature three different aim maps, the slots will be limited at 128. The prize pool however is quiet interesting, even though the format of the game is 1 versus 1 and the sole purpose of the event revolves around boosting the brand presence in the field, the prize pool has been overwhelmed with the fact of the matter. The prizes will be distributed in a regular format for winners, first runner-up and a second runner-up, with no registration fees whatsoever the company will give out a total of Rs. 6,000 in cash and some goodies. The registrations is now open here. The event will see a single elimination format with best-of-1 ruling out for the initial rounds and a best-of-three at later stages. The event is scheduled to be in the late evening hours everyday whereas, semi-finals and finals will be on weekends. All the games will be hosted on a server provided by Drag2Death. 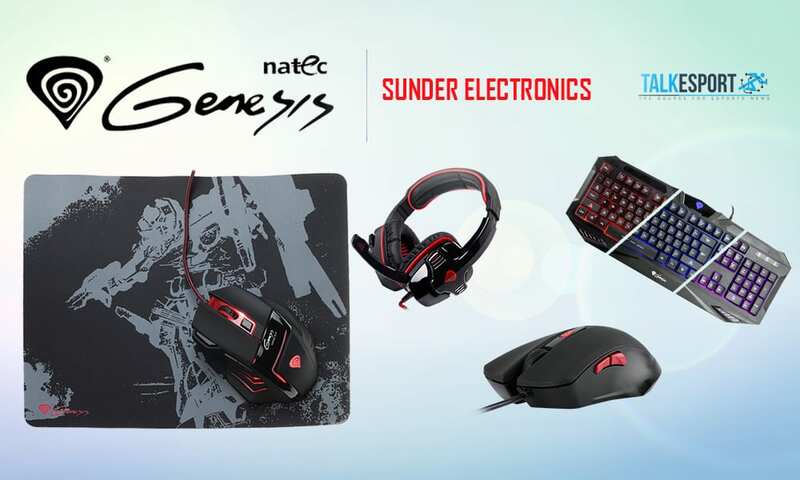 While talking to the distributor of the brand, Lalit Jain, Sunder Electronics, he said: “India is an eSports developing nation, with the right push and investments, India can be the best eSports market in the world in near future.” We will be conducting DotA 2 and FIFA events at a later stage after successfully commencing the first one.” added Lalit.